LA JOLLA, CA—Dengue and Zika viruses are closely related and carried by mosquitos. 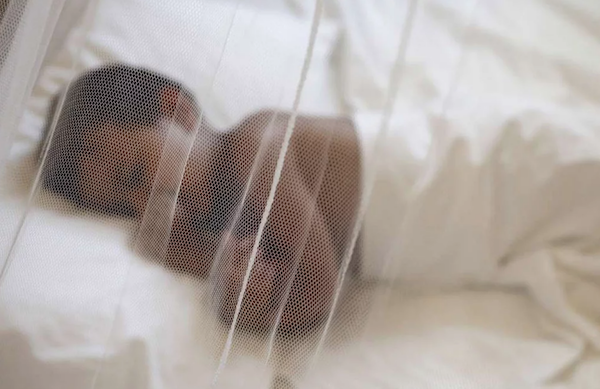 In infested subtropical and tropical areas, dengue transmission often precedes Zika virus (ZIKV) infection, suggesting that women who previously acquired dengue immunity may be bitten by ZIKV-carrying mosquitoes during pregnancy. Whether that mother’s prior dengue immunity would protect her unborn baby from devastating brain defects such as microencephaly associated with ZIKV is unknown. 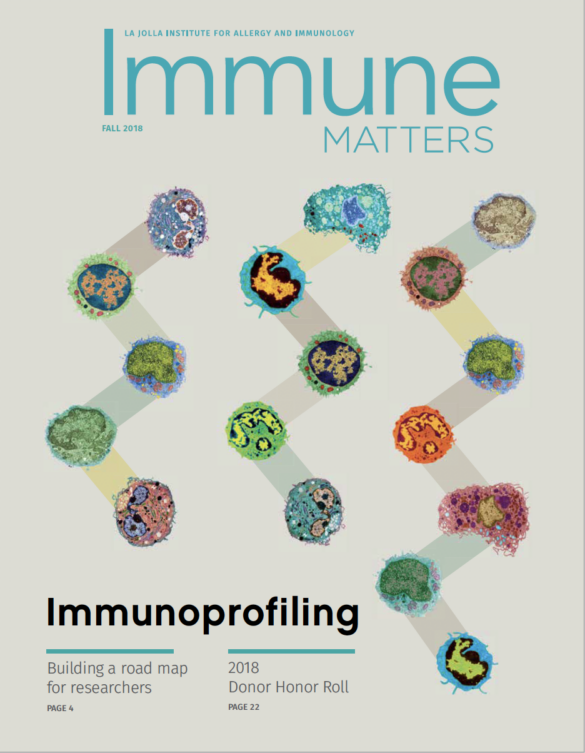 Now the laboratory of La Jolla Institute for Immunology (LJI) investigator Sujan Shresta, Ph.D., reports critical findings in mouse models that address this question experimentally. Their paper, published in the August 2, 2018, edition of Nature Communications, shows that when dengue-immune pregnant mice are exposed to ZIKV, their embryos remain viable and normal-looking. The researchers also detected a population of immune cells, known as CD8+ cytotoxic T cells, mobilized as an immune response to dengue infection, which recognize ZIKV and limit the infection in pregnant mice. The group also injected female mice never exposed to dengue with short dengue virus proteins or “peptides” known to induce T cell responses in order to simulate a vaccine scenario. When these vaccinated mice were made pregnant and exposed to ZIKV, they showed decreased Zika infection in the placenta compared to unvaccinated mice, demonstrating that the T cell response was effective. This study was funded by NIH grants (R01 AI116813 and R21 NS100477, P01 AI106695, R01 AI073755 and R01 AI127828) and by the Chiba-UCSD Center for Mucosal Immunology, Allergy and Vaccine Development.